I offer you a flexible, well priced, high quality bespoke service; all my offers include a free consultation and a no obligation quote. ​You are guaranteed my full attention all the way to your wedding day and beyond. ​If you have any questions please do not hesitate to ask. 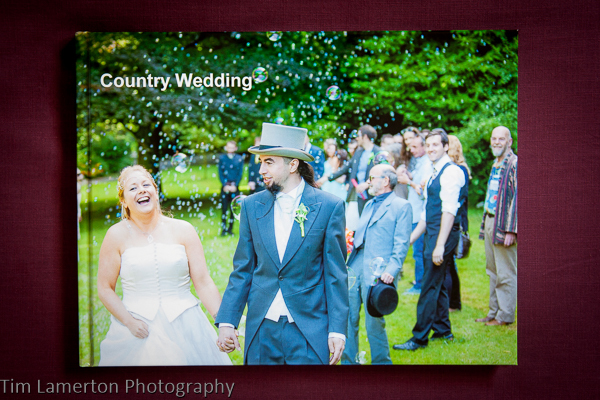 Your online gallery now includes downloadable digital images available to buy. Available in two sizes; one ideal for sharing on social media and the other a full size image of printable quality. Of course there is still the option to buy high quality prints, the choice is yours. The galleries are available for one year and are an ideal and easy way to share your amazing images with your family and friends. The gallery can be fully shareable or password protected as you wish. This applys to all my collections and purchases are fully secure and safe.. The ceremony, gathering of family and friends and just the two of you. Online gallery for you to share as you wish. The ceremony, gathering of family and friends and just the two of you, with more flexibility to achieve the images you really want. 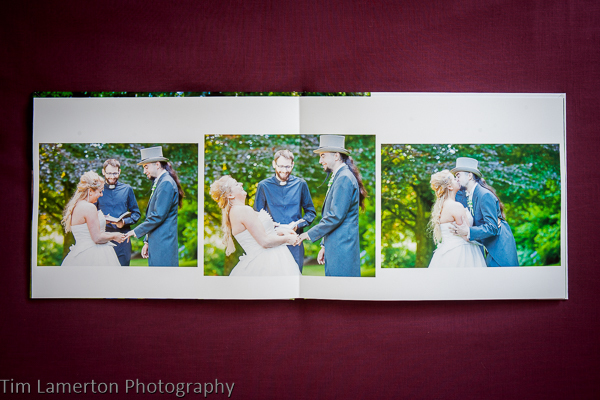 All day photography to create a gorgeous photobook and digital images telling the story of your amazing wedding. 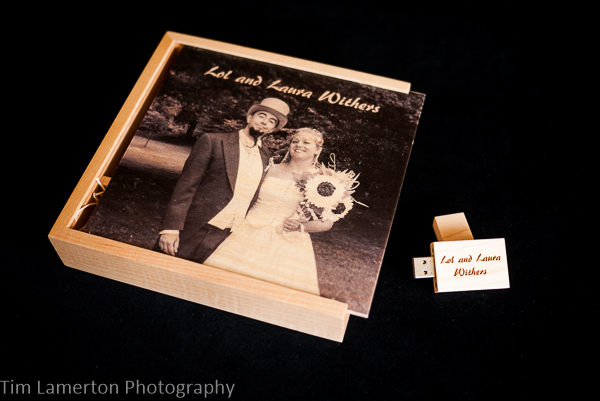 All day photography to create a magnificant photobook and digital images telling the story of your amazing wedding. ​All my offers can be adjusted to suit your needs. Please contact me to see how I can help create memories to last you a life time. My best seller, these boxes are brilliant. 25 % non returnable booking fee with the final payment due one month before the wedding. Payment by BACS, Pay Pal, cheque or cash.